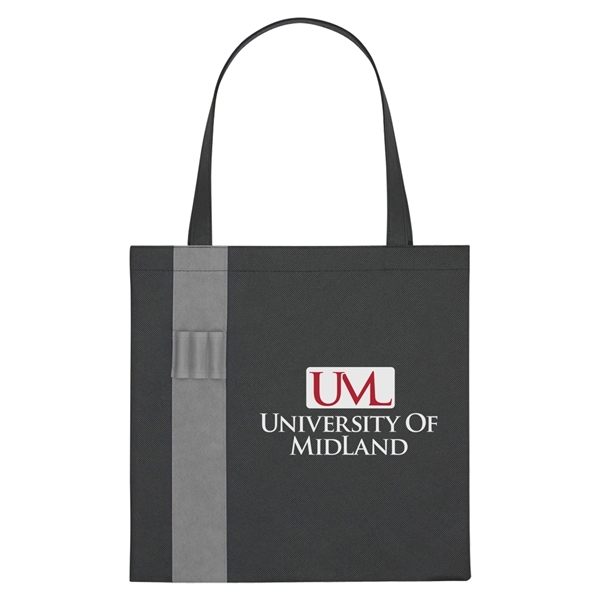 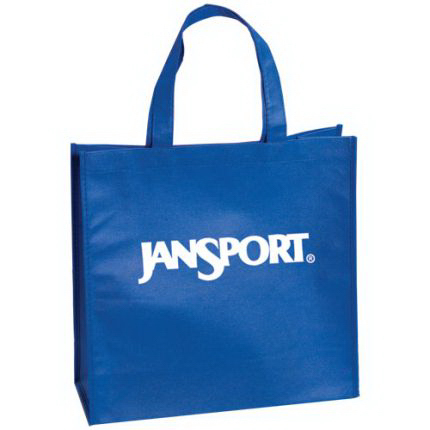 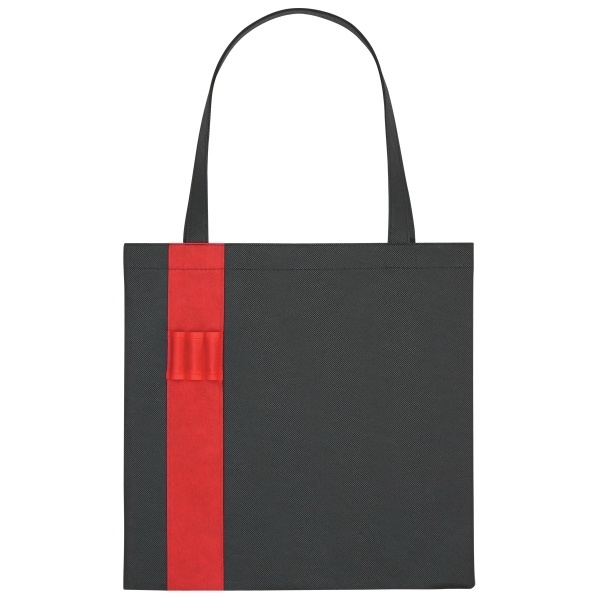 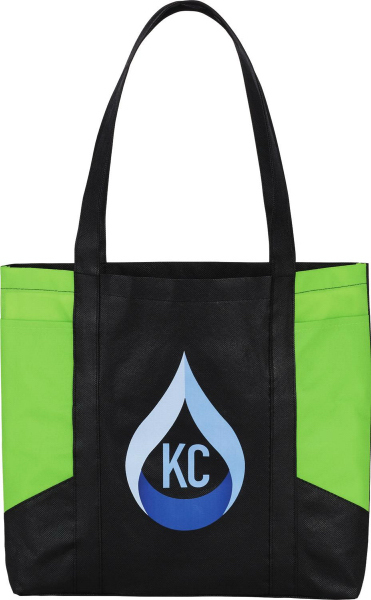 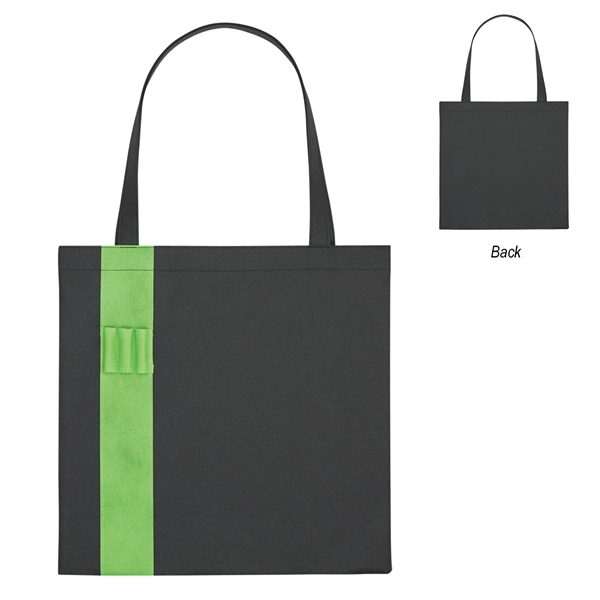 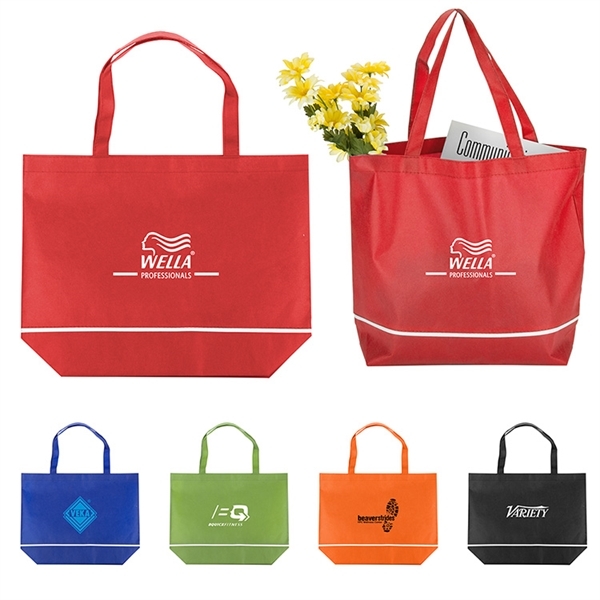 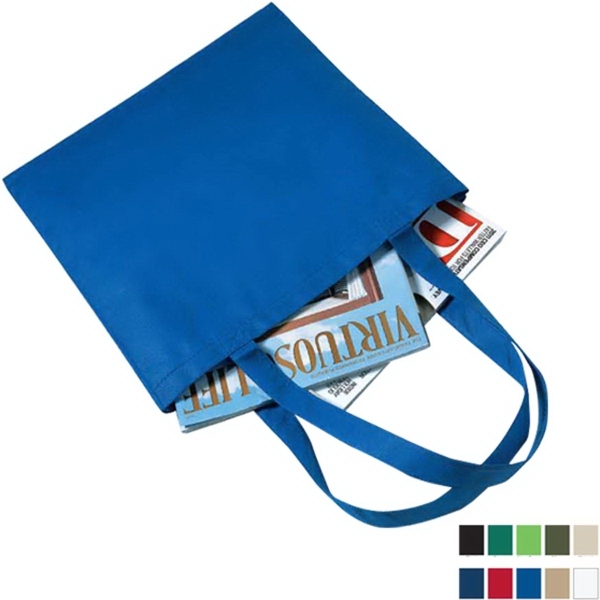 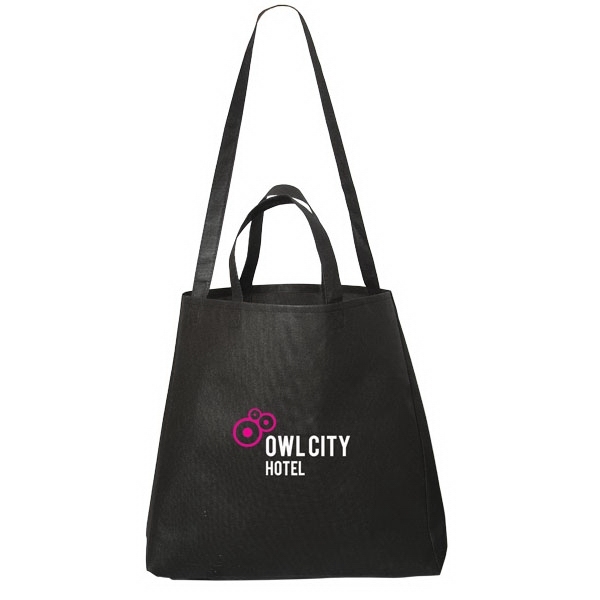 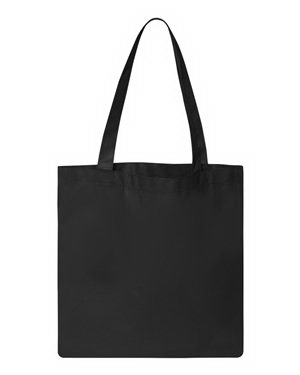 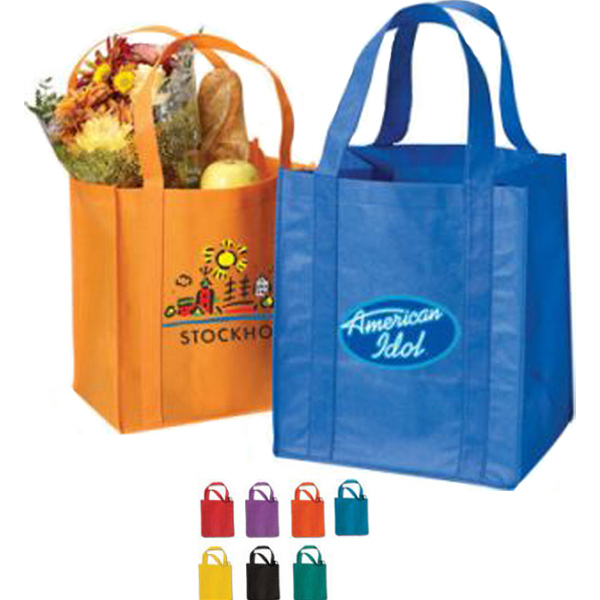 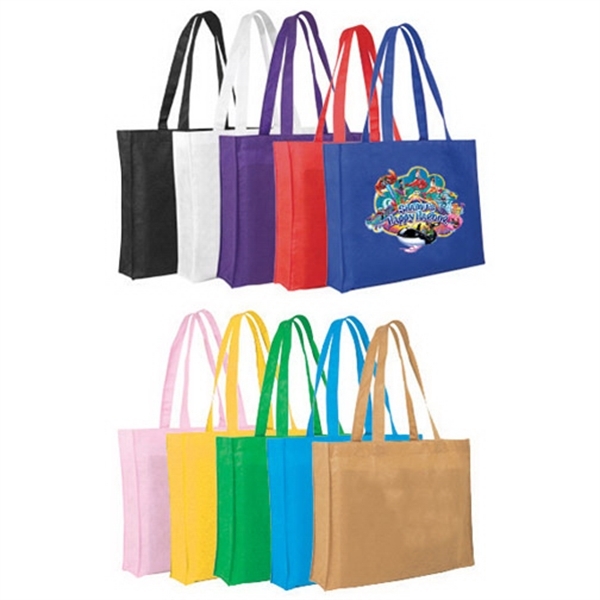 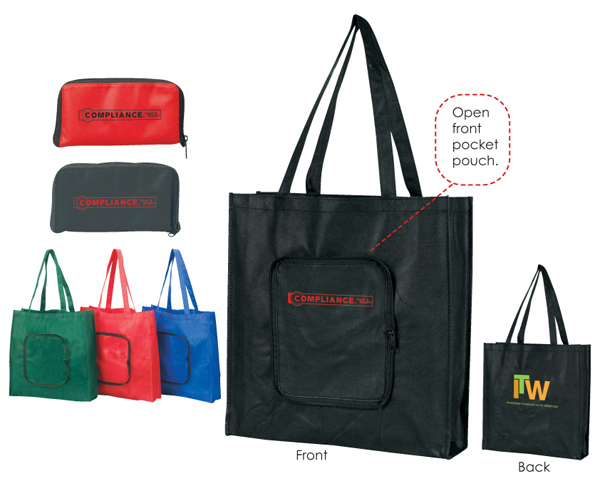 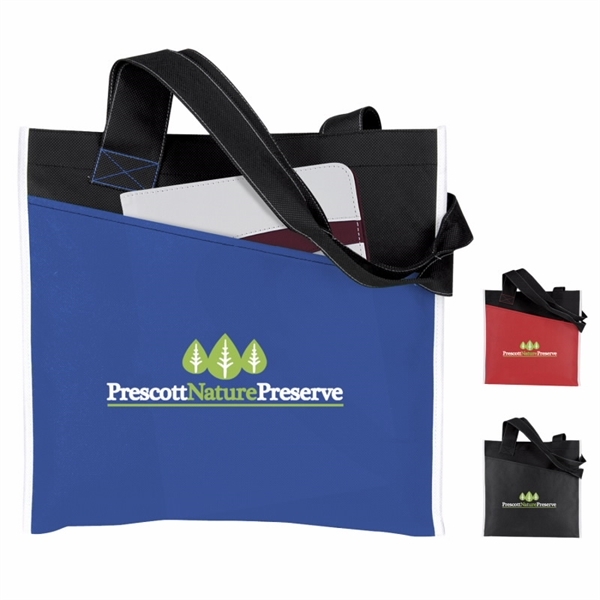 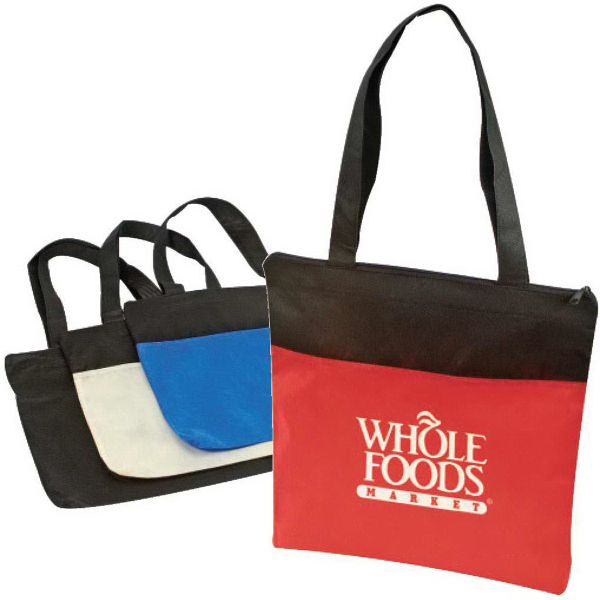 You will be on your way to successful brand exposure with the non-woven colony tote! 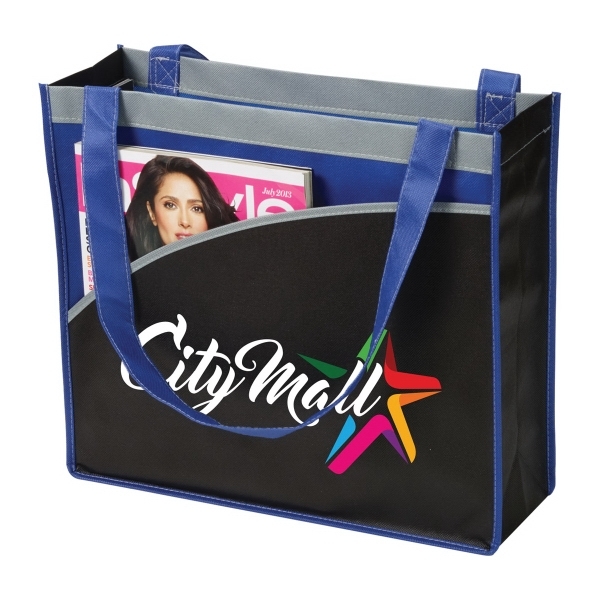 Made of 80 gram non-woven, coated water-resistant polypropylene, this practical bag features 22" handles and 3 convenient front pen loops. 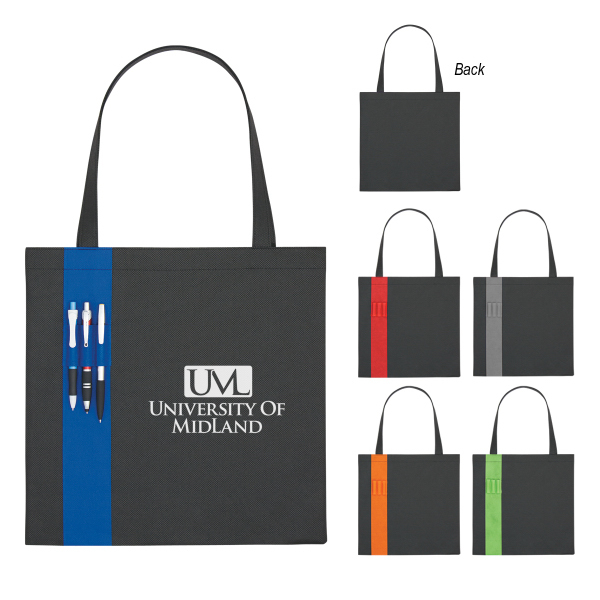 The classic black bag gets a pop of color with an accent stripe, drawing attention to an imprint of your logo or advertising message. 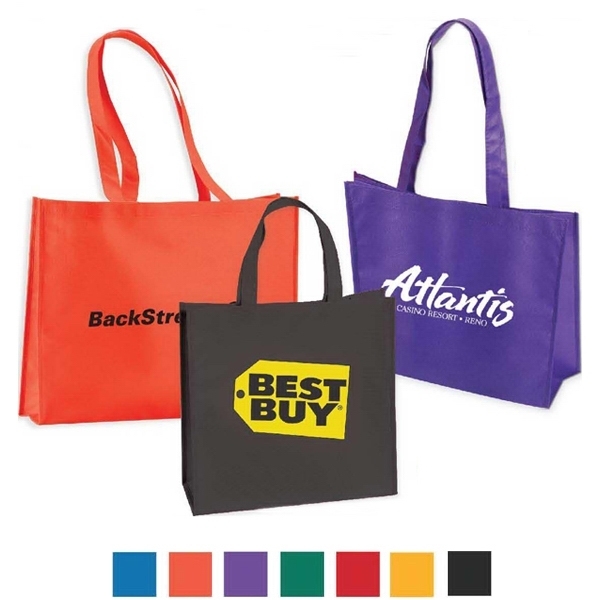 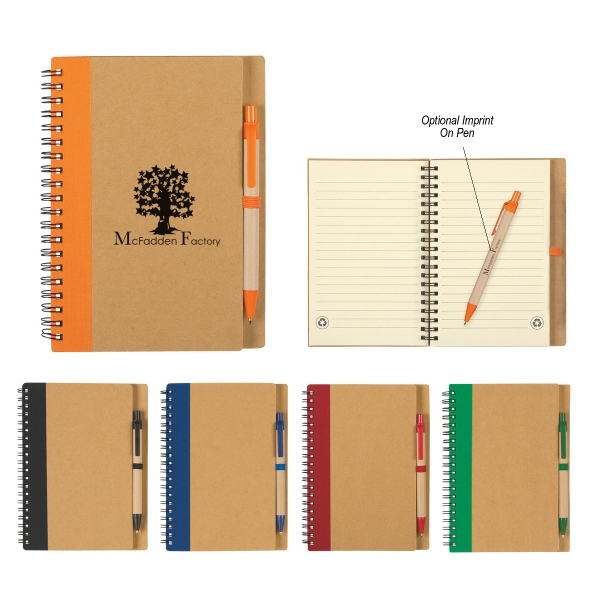 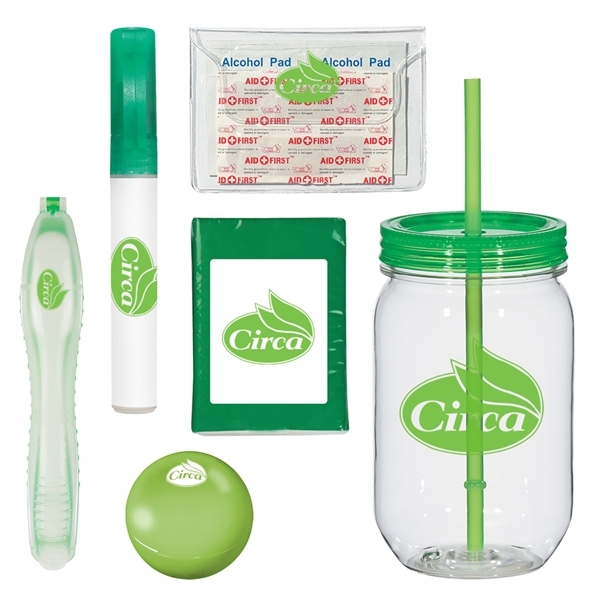 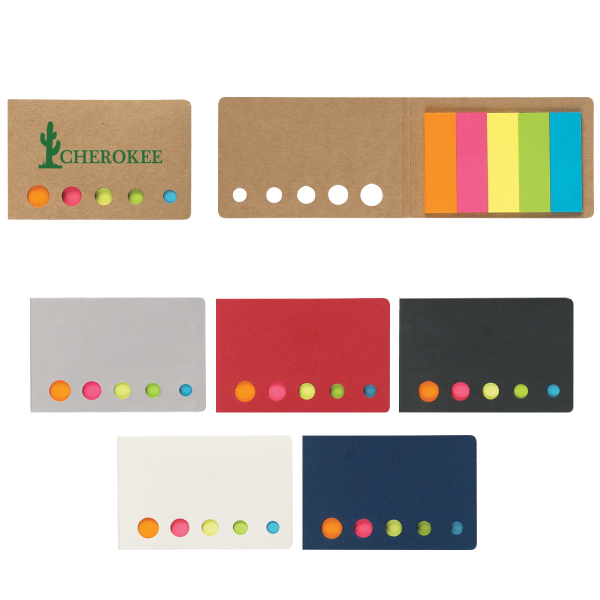 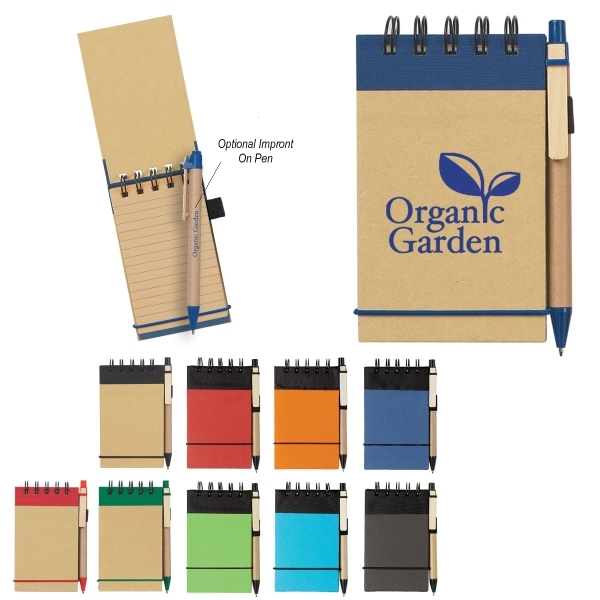 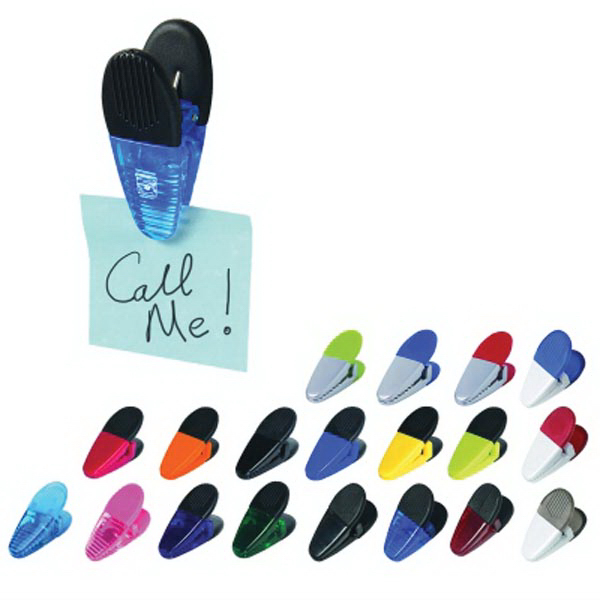 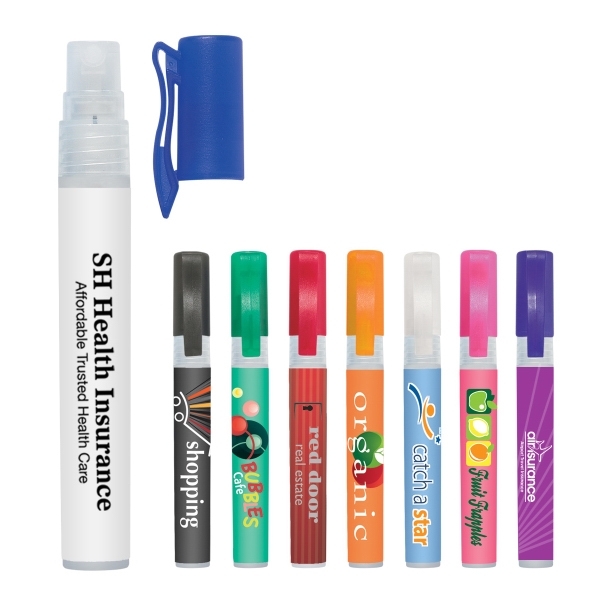 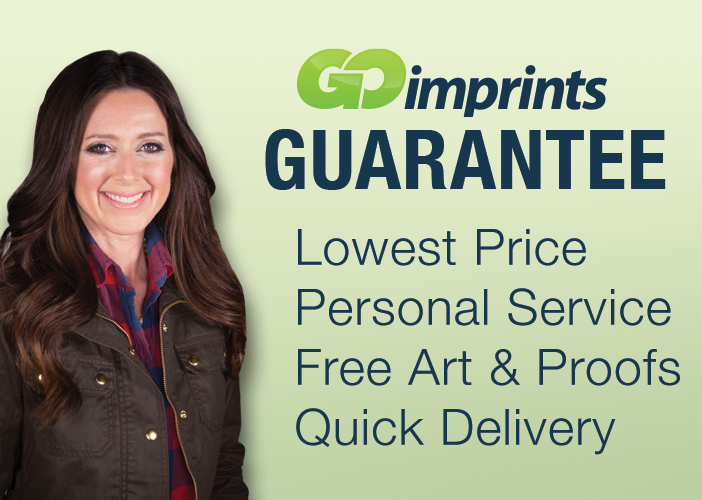 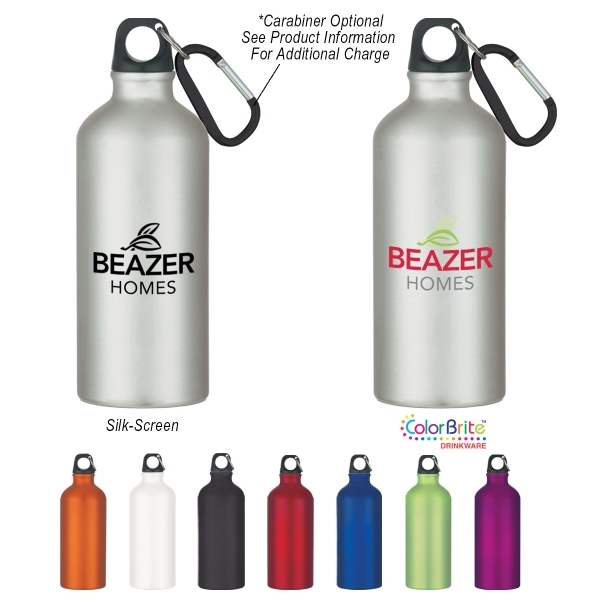 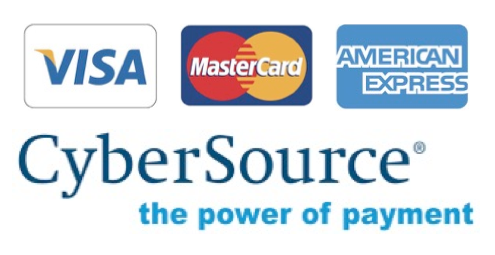 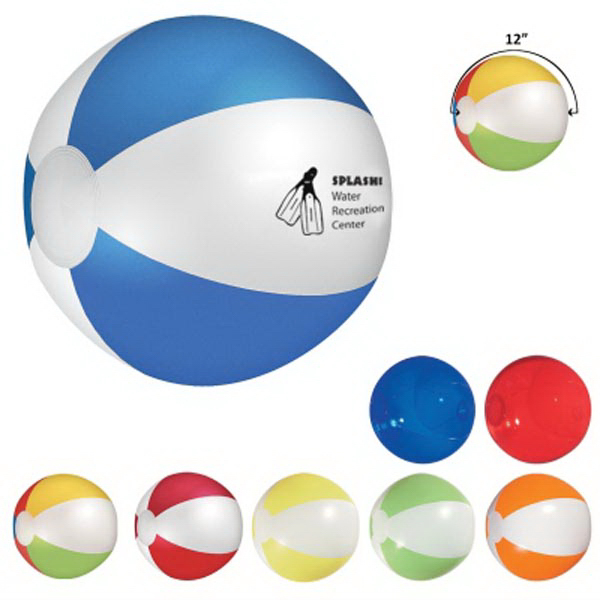 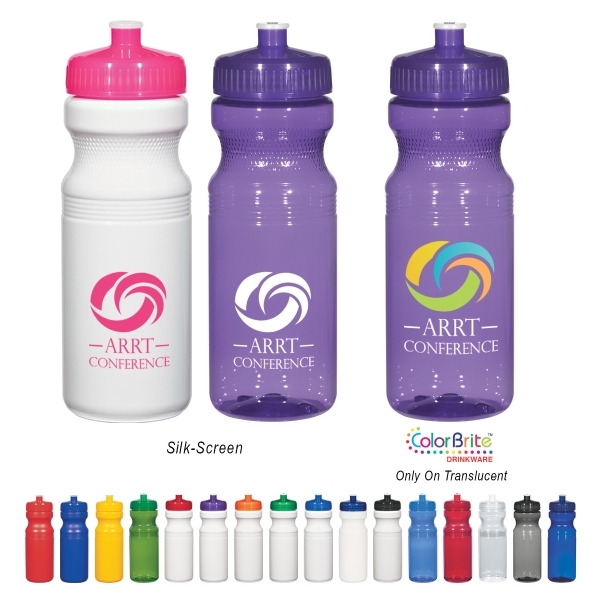 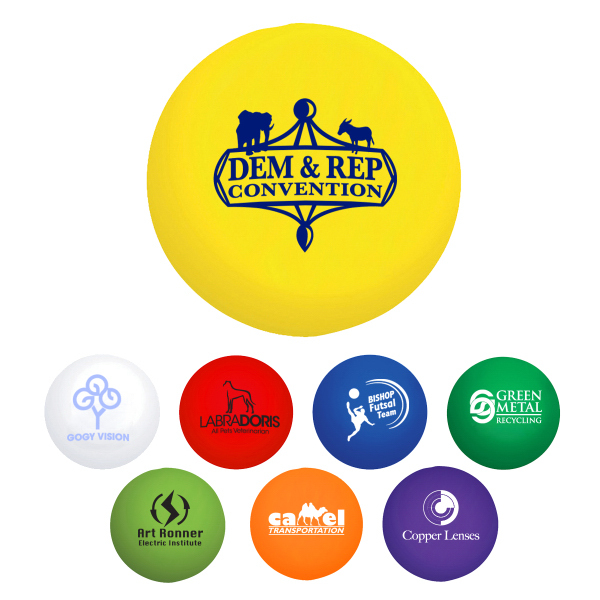 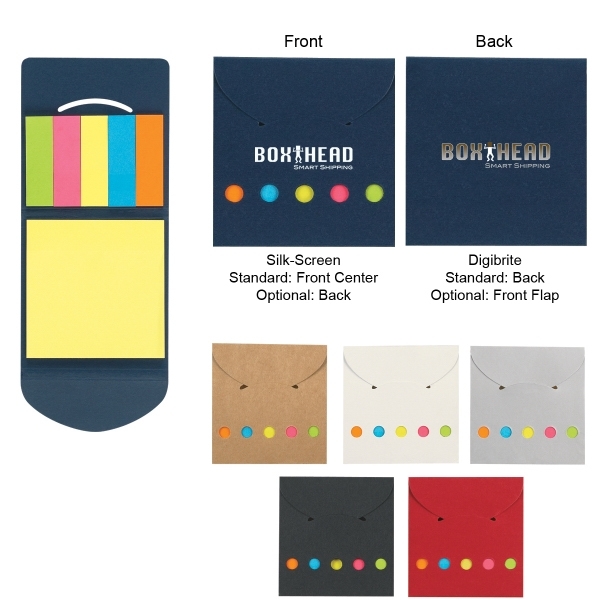 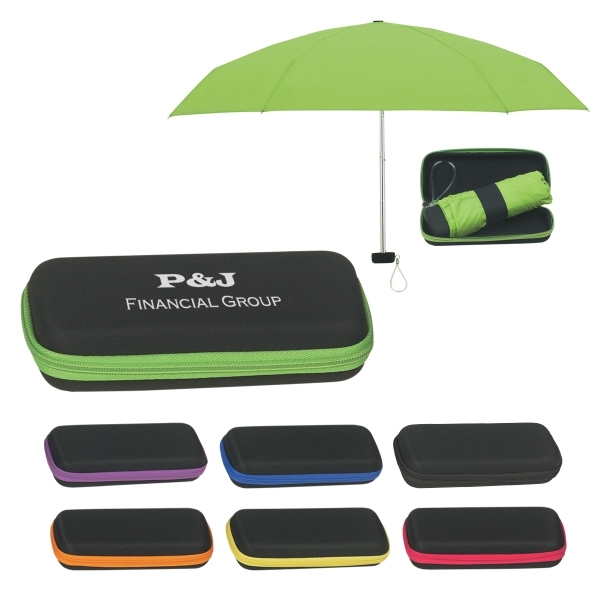 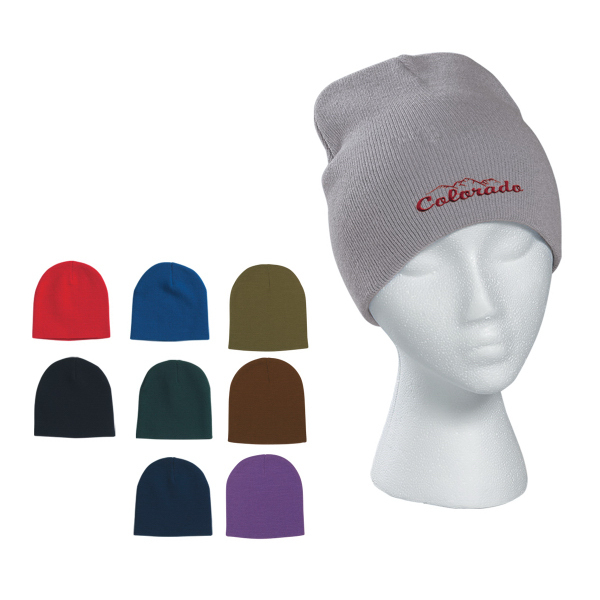 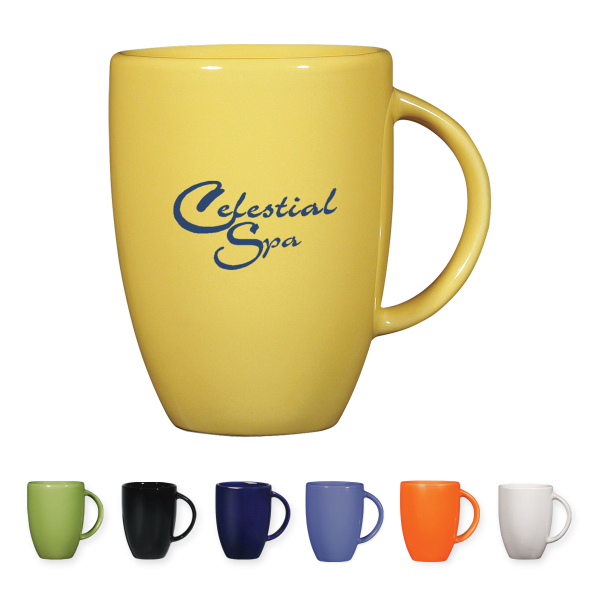 Perfect for tradeshows or conventions, this is sure to get your brand name out there! 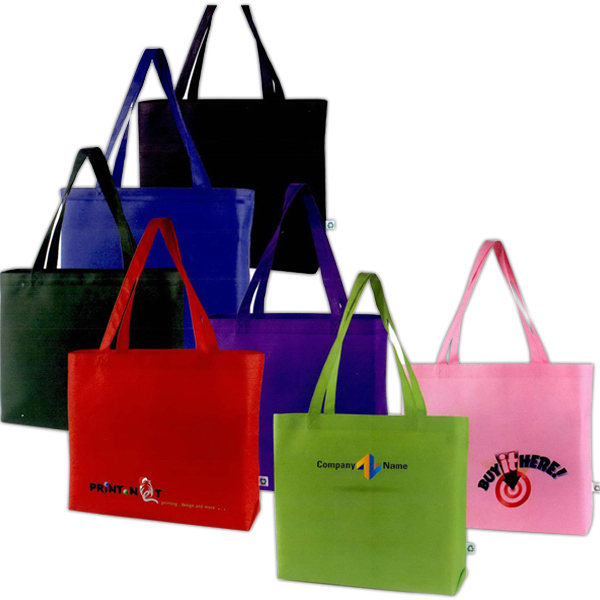 Sizes: 15 " x 15 "